For delivering a booking, an online travel agency (OTA) charges a hotel a 15 to 25 percent commission. And 76 percent of online hotel bookings pass through OTAs. This puts hotels on the losing end of the struggle for direct bookings with OTAs as the clear winners. Today the largest OTA holdings – Priceline group (Booking.com, Kayak, Momondo, etc.) and Expedia (Expedia.com, Hotel.com, Trivago, etc.) –dominate the online market allowing OTAs to dictate terms and conditions to hotels. For instance, since last year, Booking.com discontinued providing hotels with customer emails preventing hotels from marketing directly to travelers. Fair to say that hotels should focus their efforts on marketing and branding to increase customer loyalty, but there’s one big difference between modern OTAs and hotels. Online travel agencies, purely digital businesses, have embraced continuous technological change. Frankly, they were the ones designing digital transformation in travel in the first place. Hotels, on the other hand, still think brick and mortar, even those that struggle against OTA dominance. What does this mean? While tech savvy executives discuss big data and machine learning, chatbots and conversational interfaces, predictive analytics and mobile-first strategy, hotels may struggle with simple UX challenges that digital businesses have already figured out. So, let’s talk about both simple and more complex transformations that can be implemented right now to increase direct online bookings on your hotel website. Predictably, 60 percent of international buyers rarely or never make a purchase on an English-only website. However, many hotel chains still don’t bother helping visitors from other countries book rooms directly from their sites. The solution is simple and transformative – enable automatic geolocation, and update language and currency based on customer location. In the race to personalization, a user’s location is the essential part of accurately targeting your content. Seeing familiar currency and content displayed in their native language will make your guests feel wanted on your website and willing to stay longer. While Internet users are wary of sharing their personal data with websites, they readily give access to this type of data to e-commerce services. To automatically detect a visitor’s location and customize your website, you can use tools that ask for a client’s permission to identify their IP. However, as of Chrome 50, Google only allows secure context (HTTPS) websites to use Geolocation API. This means that if a client is accessing your HTTP website from the latest version of the browser, the location service won’t work. For other browsers there are no limitations yet. To display prices in a client’s currency, e-commerce businesses can use specific plugins. Auto Currency Switcher from Shopify, for instance, pulls out live conversion rates, remembers a user’s selection, and allows for UX customization. As for language customization – you don’t have to translate the website into all 6500 existing languages. But it absolutely makes sense to understand your customer base and create language localizations for each language group that makes up over 5-10% of your customers. Allow for filters based on budget, facilities, etc. It’s important to imitate the casual and information-rich experience of most OTAs. Encourage users to take their time and have a look around, but recognize the importance of fast and instructive actions such as “check availability” or “book now”. OTAs are used to bombarding visitors with information about the viewed option. Don’t be afraid to do the same. By displaying how many people have booked or viewed the room in the last 24 hours, comparing prices, and highlighting availability, you create urgency to encourage visitors to be more decisive and book immediately. 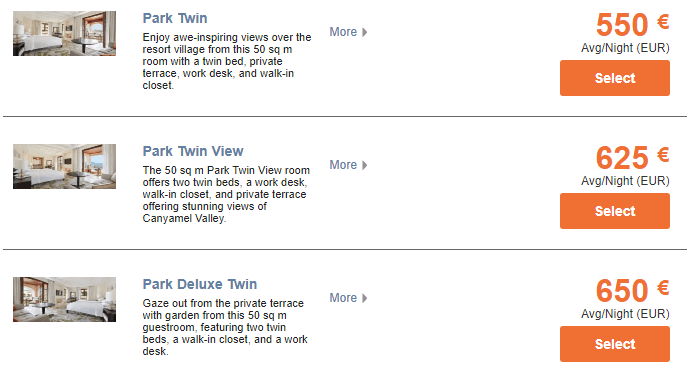 Moreover, from a usability perspective, a user shouldn’t have to drill deep into the site to view rooms. 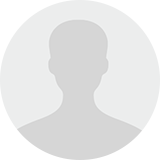 Conduct usability testing to find out how easily visitors can discover a desired feature. If a user has to go through two different menus or a long, complicated form to see your prices and utilities, the tiresome booking process becomes even more tedious and upsetting. Don’t underestimate the power of data. Not only does it allow you to assess your performance and tweak the operational process, it also gives you valuable insight into the minds of customers to help improve personalization. What kind of data can benefit your hotel business? Now, how can you utilize this information to boost direct online bookings? Personalize content and deliver it through the right channels. By defining your target audiences and their preferences, you can adjust your marketing strategy and specify room search results. Tailor services to different customer segments. By knowing your visitors’ purchase behavior, you can attract the valuable segments with appealing service packages or discounts displayed on a homepage. Improve loyalty programs for high-value customers. Data will also help you predict which customers are more willing to pay for additional services and how to reward them and motivate them to stay again. Predict occupancy on certain dates and inform visitors. By knowing which months or weekdays are the busiest for your area, you can inform customers about the possible lack of rooms and prompt them to book in advance. Application programming interfaces (APIs) and widgets allow hospitality brands to instantly improve customer experience without writing more code. Be sure to check out our showcase of travel and booking APIs to learn about the available options in detail. According to Statistic Brain, 49 percent of travelers won’t book a room without first reading reviews. If you want to know how to encourage customers to leave reviews on your website, you can find it out in our article about user-generated content. However, even if your hotel provides an exceptional online booking experience, chances are your customers will go looking for reviews on external sources. 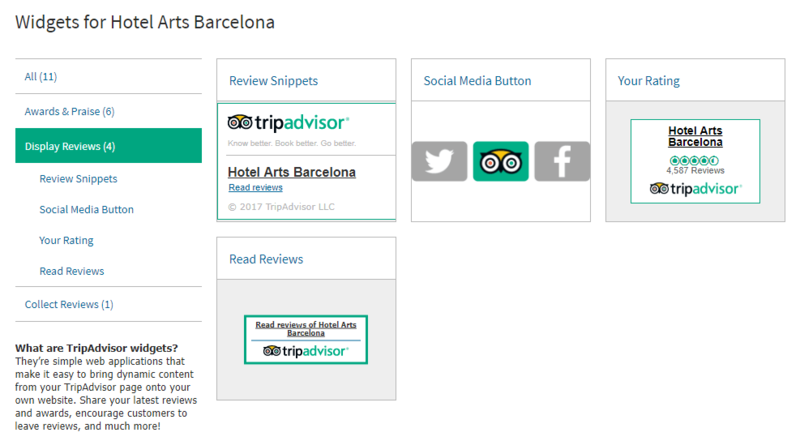 An API and widgets from TripAdvisor allow hotels to easily leverage the rating and reviews from popular websites. Another useful widget is Price Check. It displays the real-time OTA prices on your website proving to visitors that they benefit by booking directly. Additionally, you can use widgets for local weather, interactive sightseeing planners, or even surveys and quizzes. And if you can’t find the right application, you can always employ developers to create your own. These tips are aimed at helping you drive customers back to your website and putting the odds in your favor in the struggle with OTAs for direct booking. You can grow your social and OTA presence with masterfully created content by adopting technology and maintaining clear communication with clients, remembering the need to be mobile-friendly and active on social media. Generally, a user-centered approach is what makes you grow as a business and a service provider. Be sure that any changes you make in both the real and digital world anticipate and resolve a customer’s concerns, and on a global level – make their job easier.